Andrea Davidson is an independent pop, singer songwriter well-known for engaging audiences as a multi-instrumentalist, and powerful one-woman performer. Andrea has toured extensively in the United States and overseas. As a prolific songwriter with major-label publishing, production and record deals, Andrea has spent the year focused on honing her craft in Nashville, TN. Thousands of performances nationwide have showcased Andrea’s ability to play her uniquely muted strat, while simultaneously beatboxing and controlling drums with both feet. An effortlessly flexible range paired with authentic vocal characteristics further define her unique and unforgettable sound. 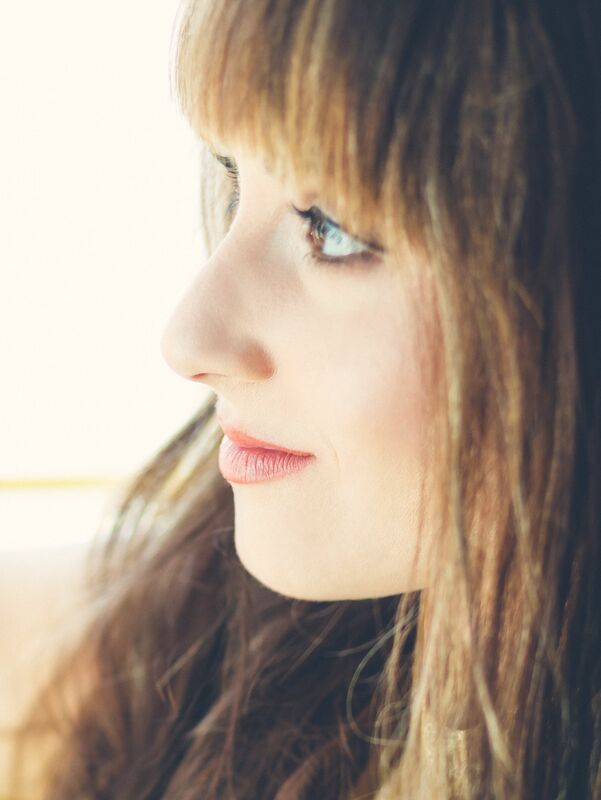 Andrea has been recognized nationally and abroad, appearing as an artist and judge for “Bluebird Goes to Liverpool”, winning the International Song of Peace Award in Tipperary Ireland, and receiving an original song placement on the hit television show “Nashville”. Her community efforts also extend locally and overseas, working with children as an Artist in Residence in Kentucky, as well as teaching music to underprivileged children in South Africa. After 2 1/2 years of solo writing, co-writing with multiple acclaimed songwriters, and stepping into the studio with grammy-award winning producer Jay Joyce, Andrea is currently thrilled to be planning the release of her next album and forthcoming tour.